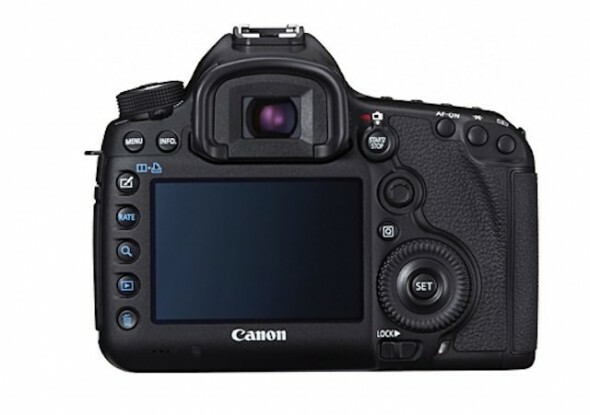 The Canon EOS 5D Mark III is the proud successor to the popular full-frame 5D Mark II DSLR, and is going to be announced officially in a few hours. But as with most good things, it’s hard to keep it a secret, with photos and details of the new DSLR having leaked repeatedly (just check out timeline below). 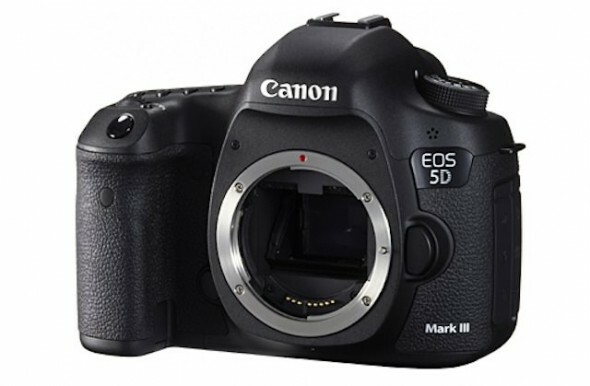 Well the latest leak from CanonRumors now has a full list of specs for the Mark III along with some additional pictures of the camera. 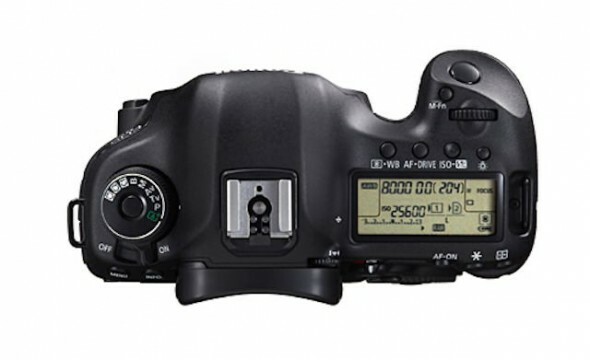 Judging from the above, it’s going to be a real powerhouse and ready to take on the recently announced Nikon D800, though we still have to learn more about its full video capabilities too. In any case not too much longer to wait.